The Christmas Day family walk is something of an institution where I grew up. 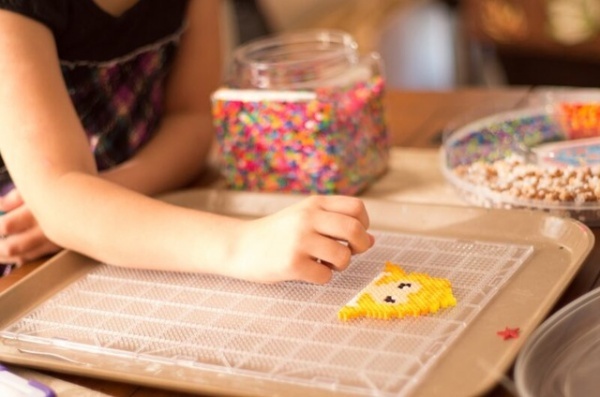 Whether it is mild enough to take a stroll, or resembling a snow globe outside, there is plenty to keep your family active and boredom-free if you use a little creativity. At this time of year it is very tempting to hibernate in your dressing gown. And a little bit of that is a worthwhile indulgence. But too many days in a row of still being in your pajamas at noon can really start to feel like a downer. Once the main holiday event is over, the feast has been had and the best TV has been and gone, the holiday sparkle can start to fade. We sink into the couch and everything slows down a little too much. Kids and adults alike are getting cranky and craving some structure. So why not create some? It doesn’t have to be the same routine you have outside of the holiday period; the cycle of work, school and chores. The aim here is to get everybody moving, get the blood pumping and the endorphins flowing. I am talking about long walks, short walks, and activities indoors if the weather demands it. But something that gets everybody moving, thinking and having fun. Try planning a little activity for each of the holiday days this year, and see how much better behaved the kids are with a focus for each day. 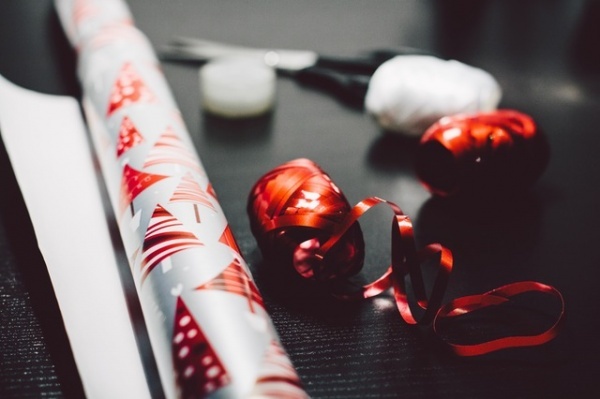 Do you remember as a kid being excited by wrapping paper and not wanting to just throw it away? I do! Why not get your kids to use a bit of imagination while recycling something that would otherwise go to waste? Shiny, colorful paper, cardboard from boxes, and leftover holiday candy are all the necessary ingredients of a Piñata! How often do you have enough people in your home at the same time to play team sports? All you need is a ball and a couple of makeshift goals. Want to make it more interesting? Losing team cleans up the kitchen! The winning team binge watches Christmas movies and munches on popcorn. Unless you are actually snowed in, my biggest tip is to plan a little trip that gets you all out of the house. We have all heard of cabin fever, and it is a real thing! Save everyone from themselves by getting them away from the television. You do not need to travel far, and it does not need to cost anything. I bet there is somewhere in your local area that you have never checked out before. A little park that you have driven past but never stopped in, for example. And of course, getting young kids running off their excess energy in the fresh air can really help to keep the craziness to a minimum at home. Go and explore. It will be so good for everyone’s body and mind. Let me know how you keep your family entertained over the holiday break in the comments section.